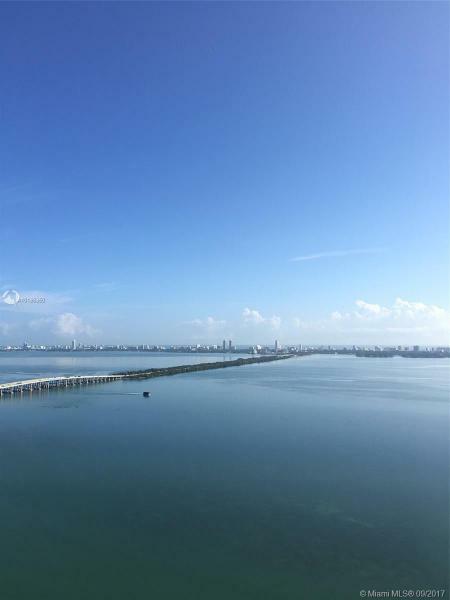 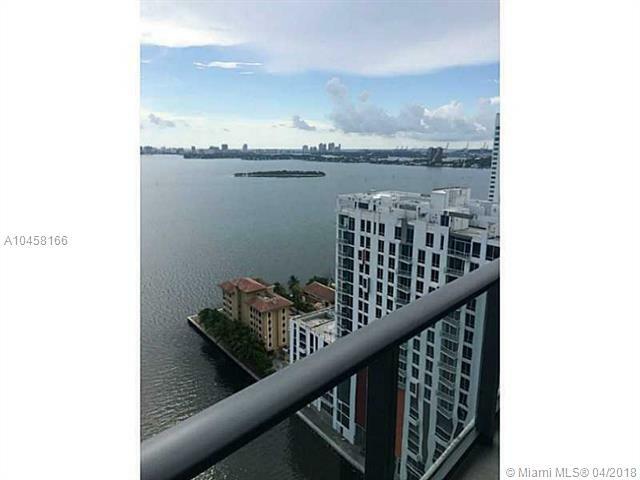 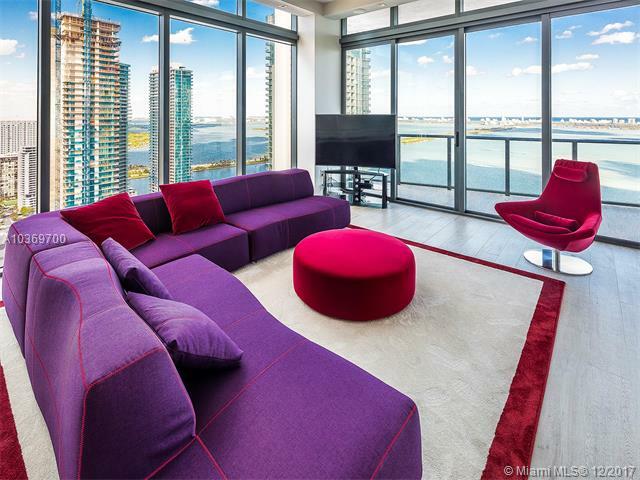 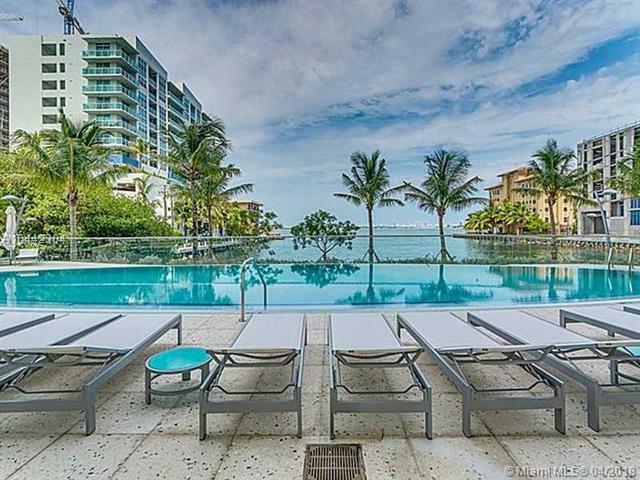 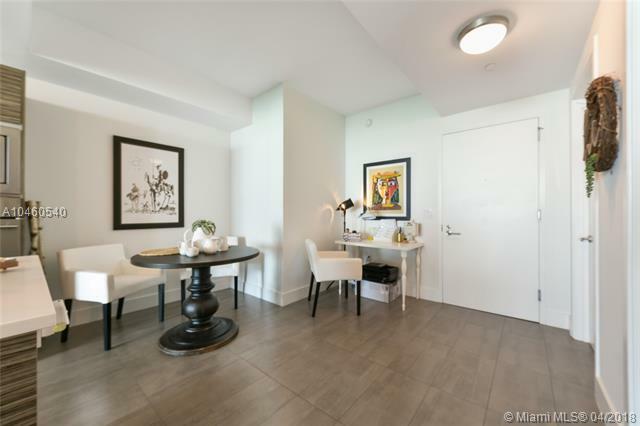 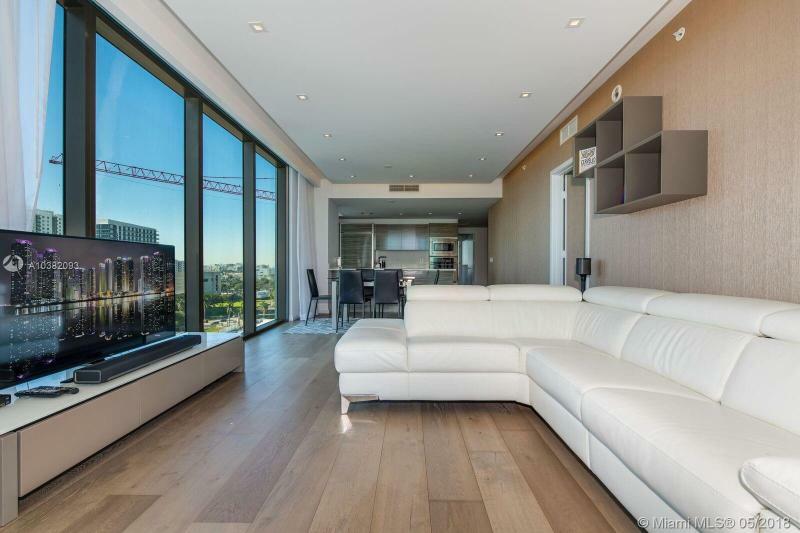 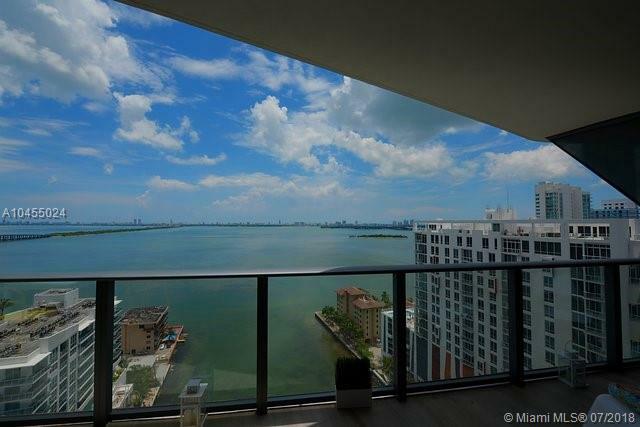 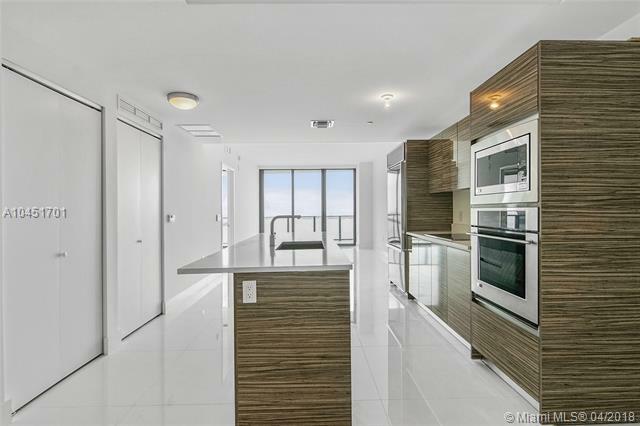 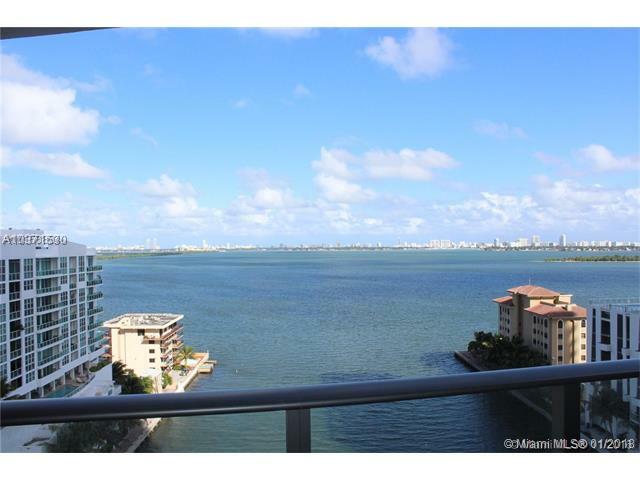 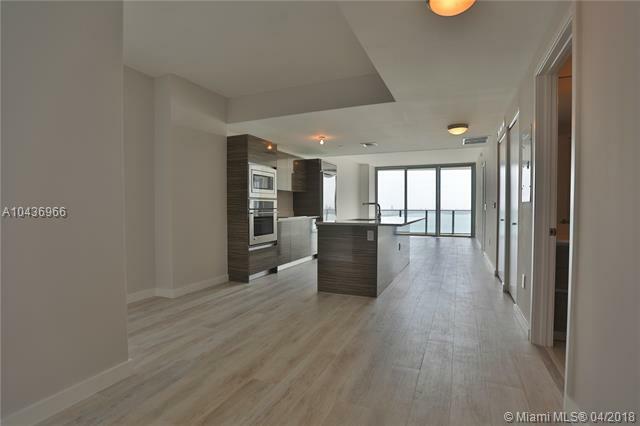 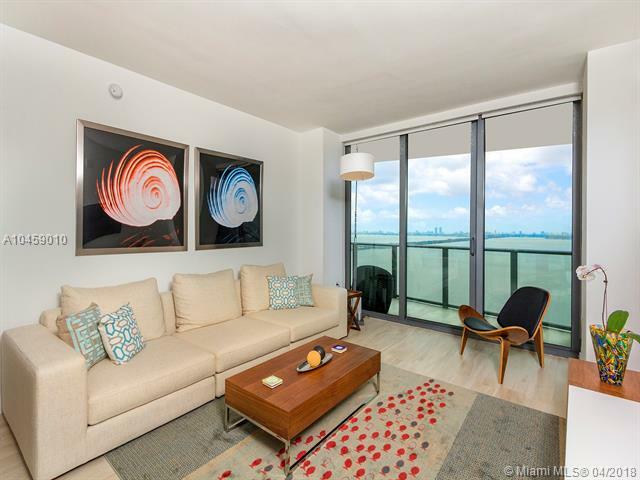 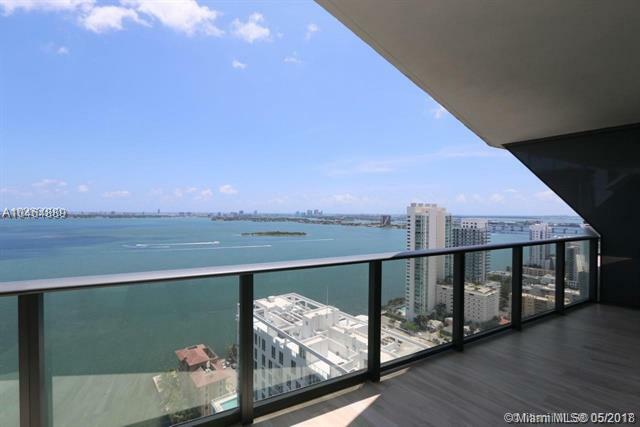 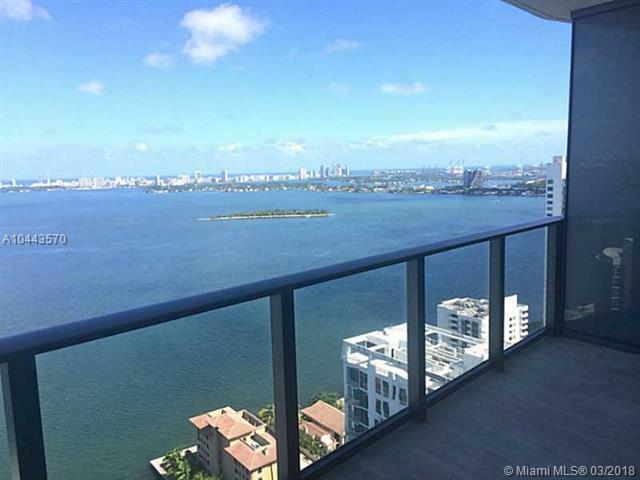 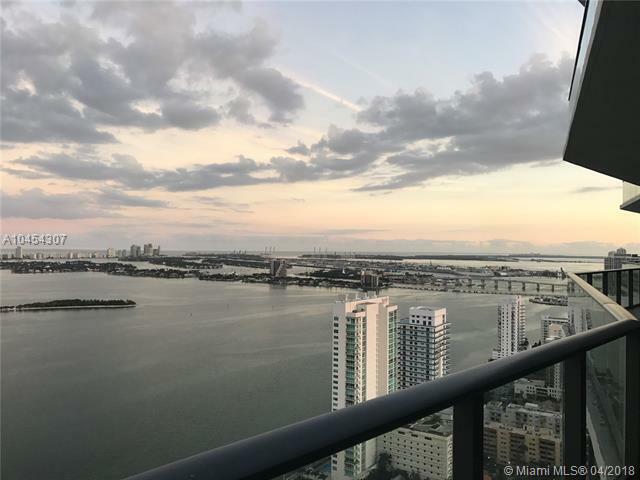 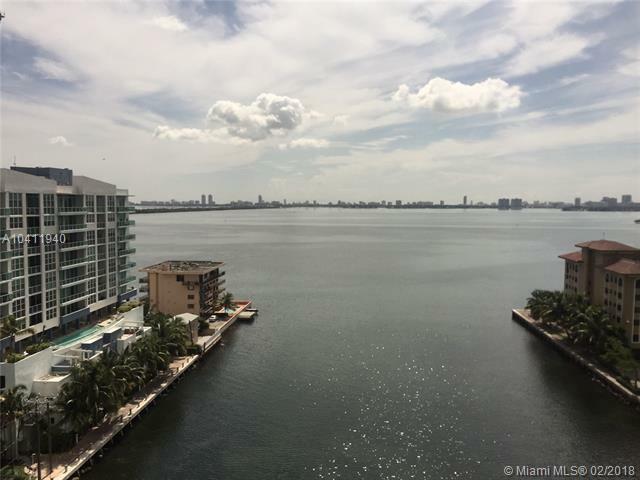 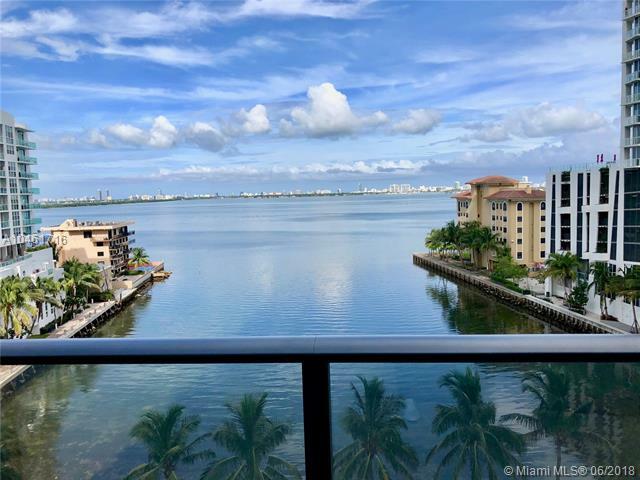 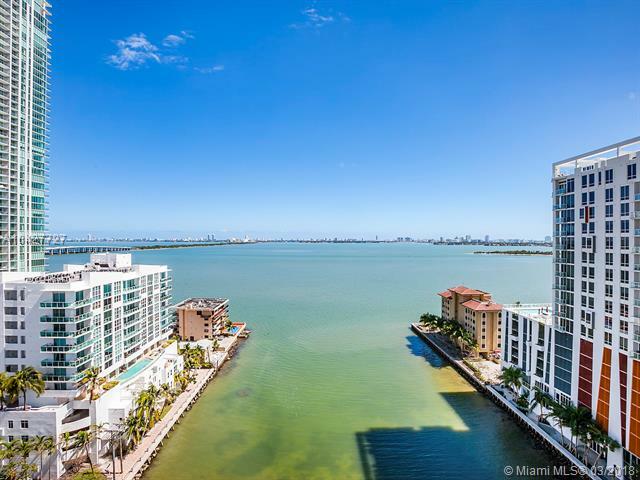 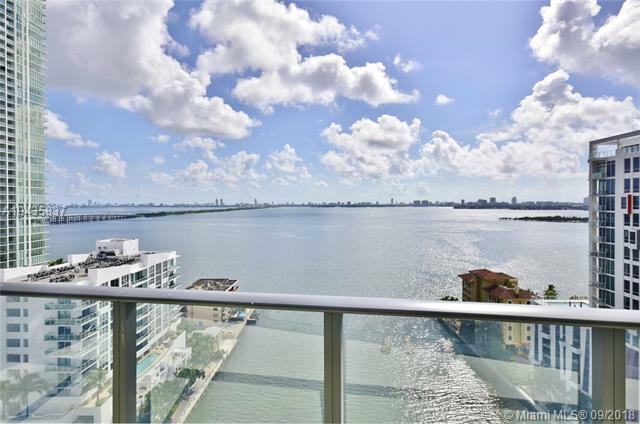 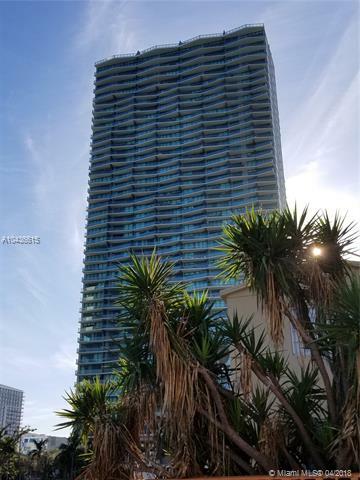 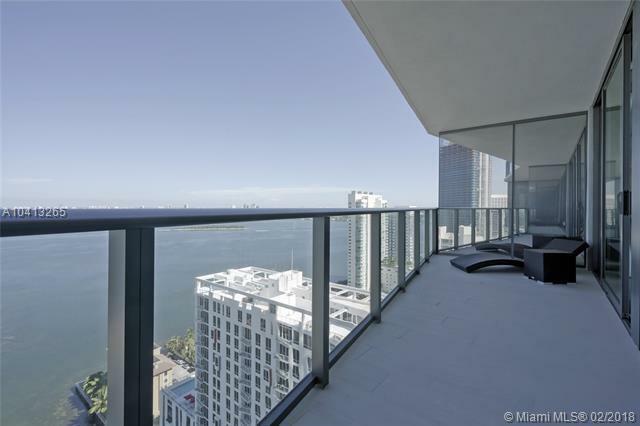 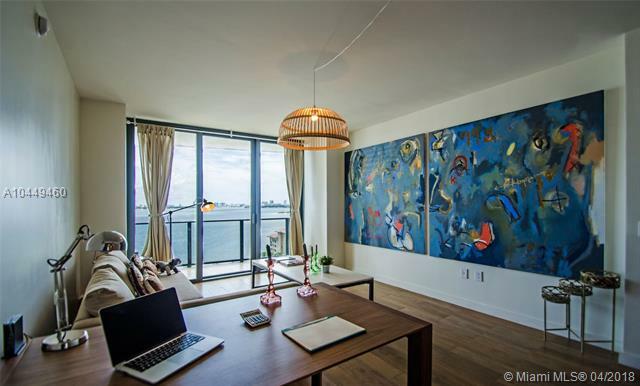 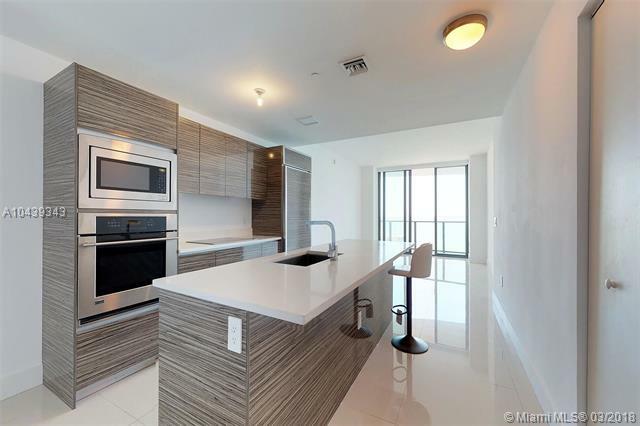 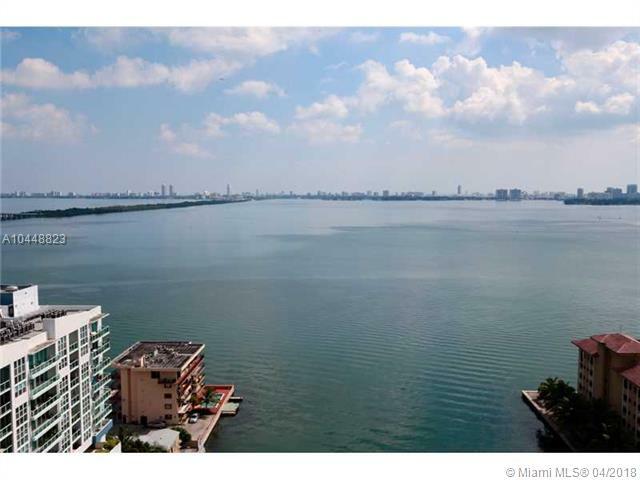 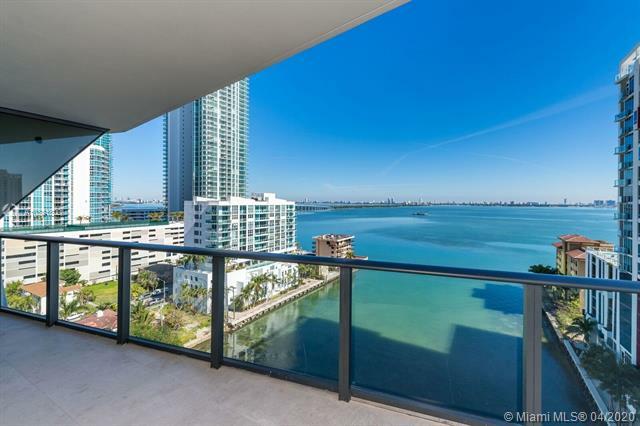 Arrive with a grand sense of style to your private sanctuary framed by the sparkling blue waters of Biscayne Bay and a luscious waterfront park and sculpture garden. 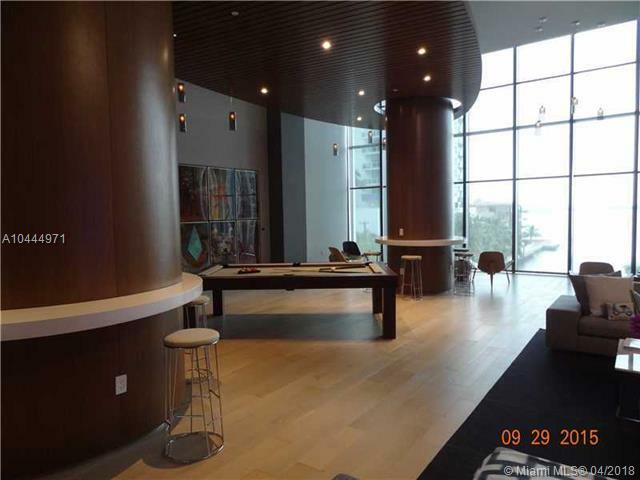 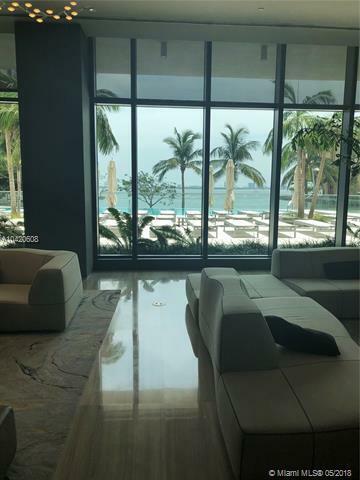 Enter the elegant lobby of the exclusive 43-story concrete and glass structure located directly on Biscayne Bay’s waterfront. 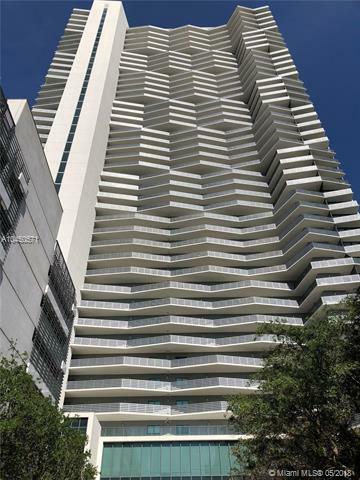 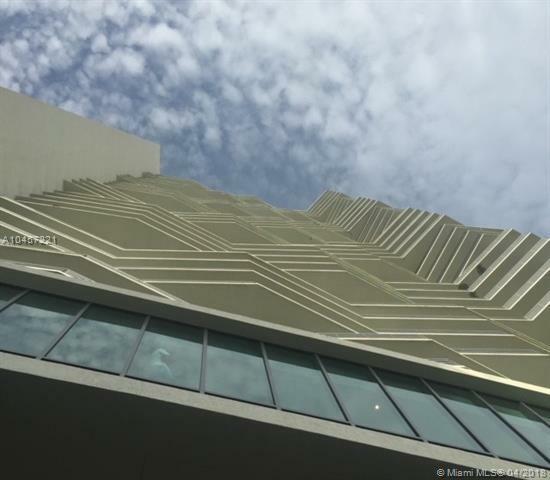 The tower’s undulating façade, inspired by the rippling waves of the bay, reflects the artistic nature of Miami with sleek style. 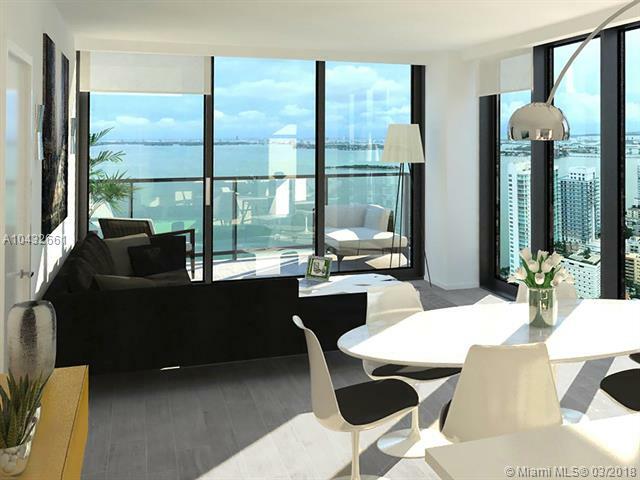 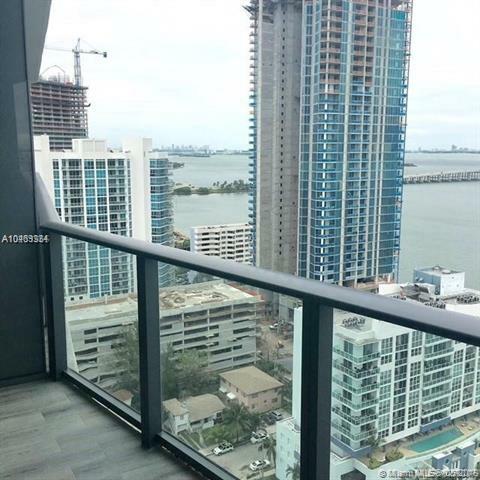 Designed by the international award-winning firm Arquitectonica, all residences offer complete flow-through floor plans with breathtaking views from the floor to ceiling windows of every unit. 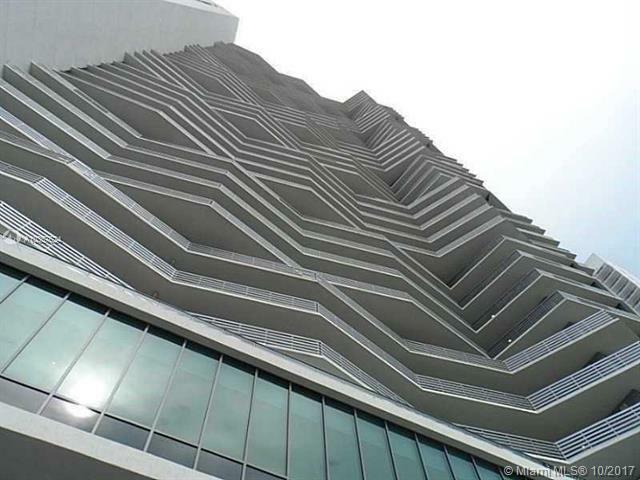 Top it all with every building amenity imaginable. 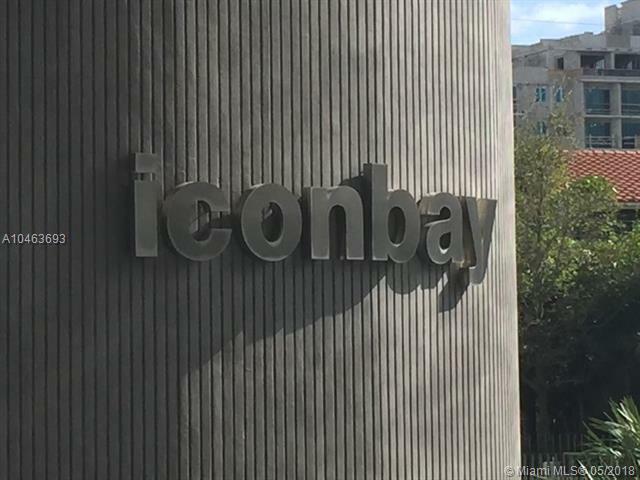 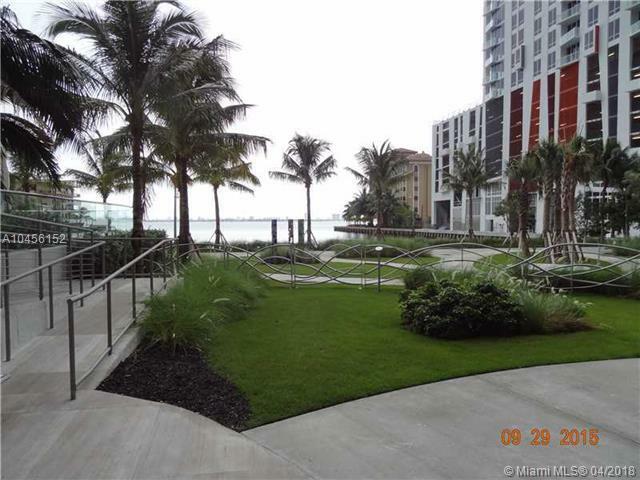 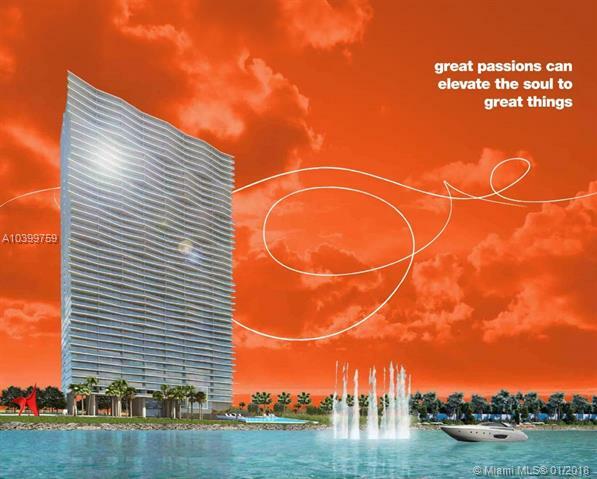 One of the centerpieces of the iconbay design is its winding gardens and walkways directly alongside Biscayne Bay. 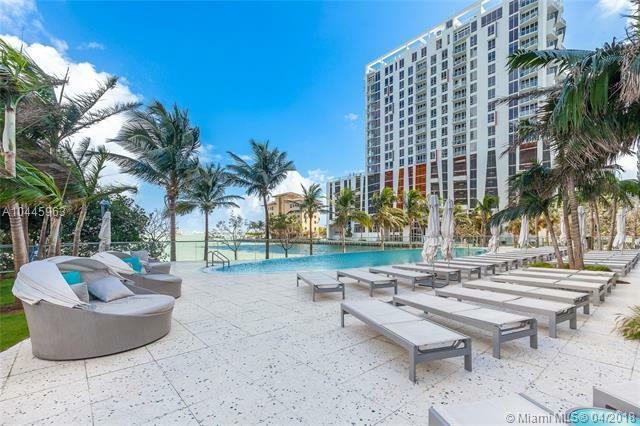 Highlighted by the dramatic colors and bold shapes of outdoor sculpture by local and international artists, this open esplanade blends seamlessly with the natural wonders of the South Florida landscape. A short distance offshore, punctuating the view, a fluid column of water is proposed to rise from the bay in an elegant show of rushing waters, a feast for all the senses. 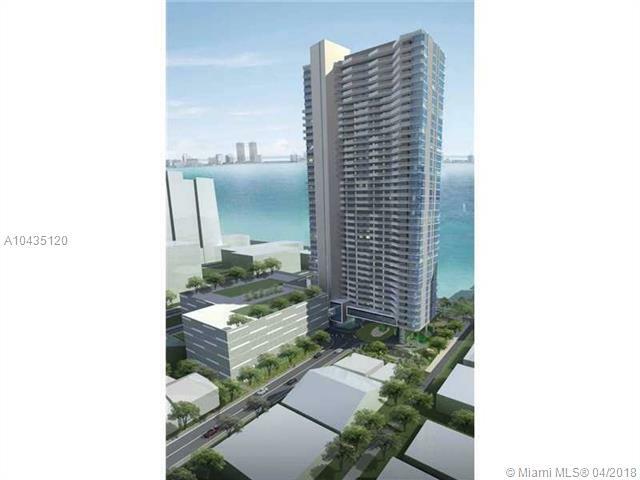 Residence Sizes: 920 - 1530 Sq.Ft.